Large trucks, like big rigs, 18-wheelers, and tractor-trailers are often a huge danger on the road. Many drivers are cautious around these large trucks – and rightly so. In the vast majority of fatal truck accidents involving a tractor-trailer and a regular passenger vehicle, the other car’s driver and passenger are the ones killed in the crash, not the truck driver. About 81% of the freight that originates in Alabama is shipped by truck, and over 75% of the freight that comes into the state also comes by truck. Heavy truck volume like that in the Montgomery area can mean serious – and deadly – truck accidents. If you or a loved one was injured in a truck accident, or you lost a loved one to a trucking accident, talk to an attorney today. You may be entitled to substantial compensation for your injuries. Taking a negligent truck driver and trucking company to court can help you get compensation to cover hospital bills, lost wages, and to compensate you directly for your pain and suffering. The Montgomery truck accident attorneys at The Morrison Law Firm, LLC represent injured truck accident victims throughout Alabama, and fight to get compensation for their injuries. 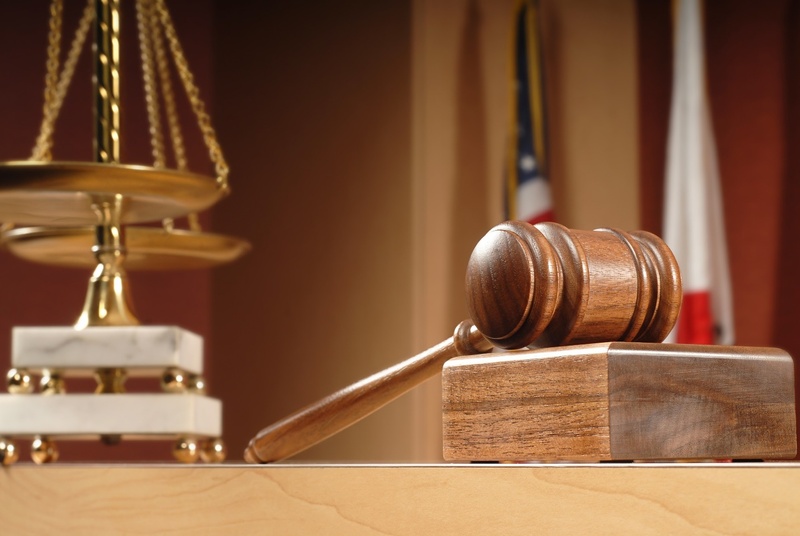 For a free consultation on your case, call our lawyers today at (334) 625-6128. Alabama is a large state that heavily relies upon trucks to transport goods. Whether the truck carries stock for groceries or department stores, raw materials like coal or timber, or even cars, these trucks often crowd Alabama’s roads and cause a significant accident risk. Tractor trailers are often much heavier than other cars on the road. Federal regulations allow a truck to weigh up to 80,000 pounds of combined weight (including the truck itself and its cargo). This is approximately 20-times the weight of a standard sedan, and even 16-times the weight of many pickup trucks. This means that a tractor-trailer can require around 20-times the stopping distance, making it harder for a truck driver to react in an emergency. Because of the size of trucks, the driver often has limited visibility. Tractor-trailers have bigger “blind spots” than the average car, truck, or SUV. The driver typically cannot see the areas directly in front of the cab nor the area directly behind the trailer. Additionally, the area to each side of the trailer, right behind the cab, is often a blind spot. Other drivers should be cautious not to drive in these zones. However, most truck accidents are head-on or rear-end collisions, not caused by a truck changing lanes or merging into another vehicle. These trucking routes often overlap with commuter routes, and heavy traffic at rush hour can mean a serious risk for other cars on the road. Because truck accidents can be a serious risk on the road. The federal government puts out regulations to improve safety. If a truck driver or their employer trucking company violates any of these regulations, they may be ordered to pay you additional damages. These “punitive” or “exemplary” damages work to penalize trucking companies that ignore the rules. The Federal Motor Carrier Safety Administration (FMCSA) writes regulations to control the trucking industry. These rules have the force of law, and apply in all 50 states. These rules are aimed at regulating how many hours a truck driver can work, truck driver safety, and vehicle weight and equipment. Drive more than 60 hours in a 7-day workweek (or 70 hours in an 8-day workweek) without 34 hours off-duty. Other regulations make sure that drivers are healthy and fit to drive. Truck drivers must get physicals and have active medical certification cards. These cards verify that the driver does not have any medical condition that would interfere with their driving, including hearing, sight, or limb/motor control issues. It may also work to fight against truck drivers with sleep disorders and other medical conditions that could interfere with their ability to stay awake on the road, like sleep apnea. Truck drivers also face random and scheduled drug and alcohol testing. Truck drivers may be asked to take a drug test before going on-duty, and should not be allowed to drive if they fail drug tests. Drugged and drunk driving is one of the biggest hazards on the road. 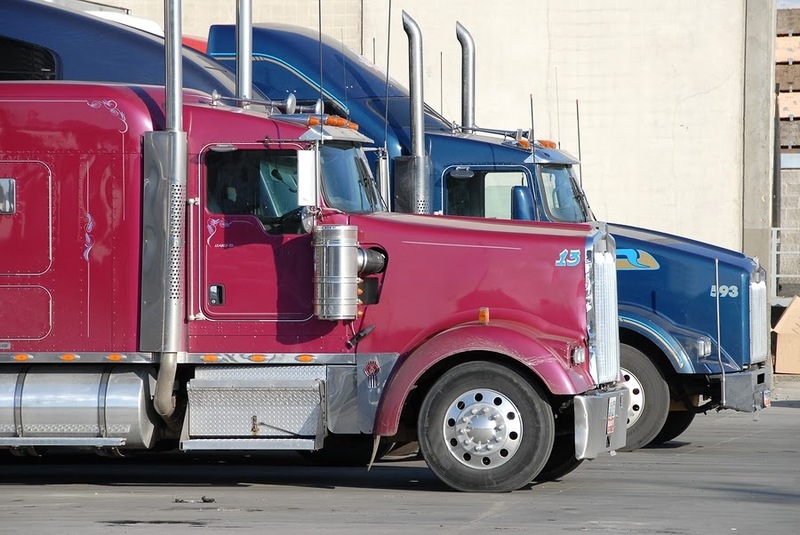 Additionally, if drivers have a history of unsafe driving, deadly accidents, or other traffic violations, they may be disqualified to drive a truck. Lastly, the FMCSA regulations create rules for trucking equipment and maintenance. Trucks must be properly serviced and kept in working condition. There are also rules for lighting, tire pressure, and other equipment. Additionally, limits on weight and loading ensure that trucks are not overly heavy and are evenly loaded. Uneven or improper loading can increase the risk that a truck will fishtail, roll over, or lose control on the road. If you were severely injured or lost a loved one to a truck accident, you may be entitled to compensation. Courts can order negligent trucking companies and their drivers to pay for medical bills, cover wages you missed if you had to leave work, and directly compensate you for pain and suffering. If you lost a loved one, you may be able to recover money to pay for funeral expenses, their lost wages, and compensate you directly for the lost loved one, their lost counsel and companionship, and any financial effects of their death. If the trucking company or their insurance company offers you a settlement for your trucking accident, you should talk to an attorney before accepting anything. If you accept a settlement, you may lose the opportunity to take your case to court. Additionally, accepting a settlement may mean losing particular areas of compensation you may only get in court, such as pain and suffering damages and punitive damages. 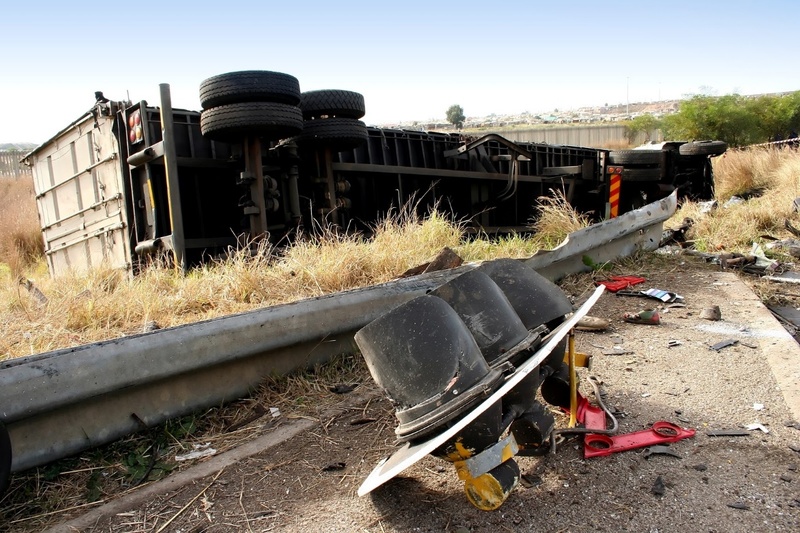 The Montgomery, Alabama trucking accident lawyers at The Morrison Law Firm represent injured truck accident victims, and fight to get them compensation for their injuries and losses. If you or a loved one was involved in a truck accident in or around Montgomery, call our lawyers today. 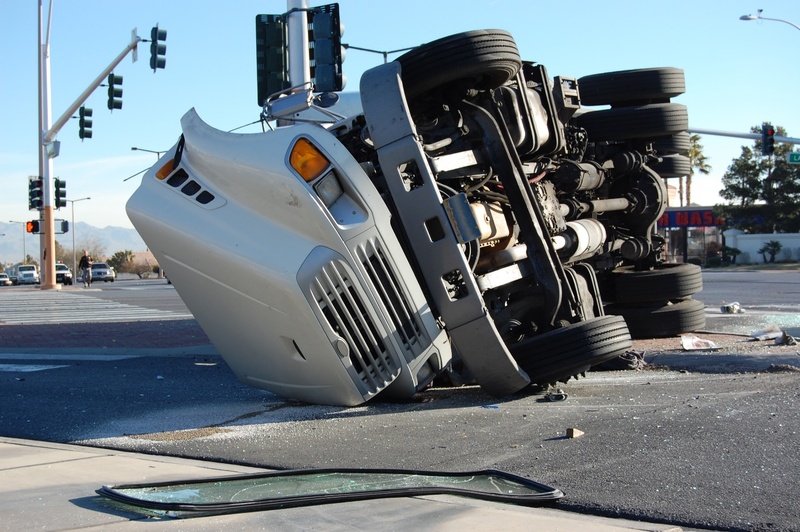 For your free consultation on your potential truck accident lawsuit, call today at (334) 625-6128.